Corey is a licensed agent and a member of the Zinn Personal Lines Team. 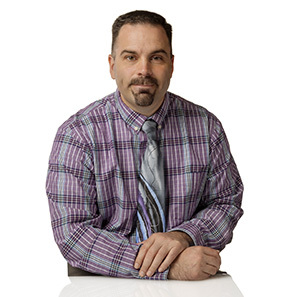 He comes to Zinn Insurance with more than 17 years of experience in the marketing and design field, where he helped clients achieve success for their businesses. Outside of the office, Corey enjoys baseball and is actively involved with coaching at the 12U travel level, as well as playing in the local softball league at Heisey Field. He currently resides in the Myerstown area and has 3 children, 2 boys and 1 girl, all of which attend the ELCO School District.